There are risks involved to assets and to credit scores using this method, however it is easier to deal with these issues than with decades of crippling debt payments. Especially since traditional debt solutions often end in loss of assets and credit scores anyway, and still leave people saddled with huge long-term payment plans. Join today and find your debt solution. 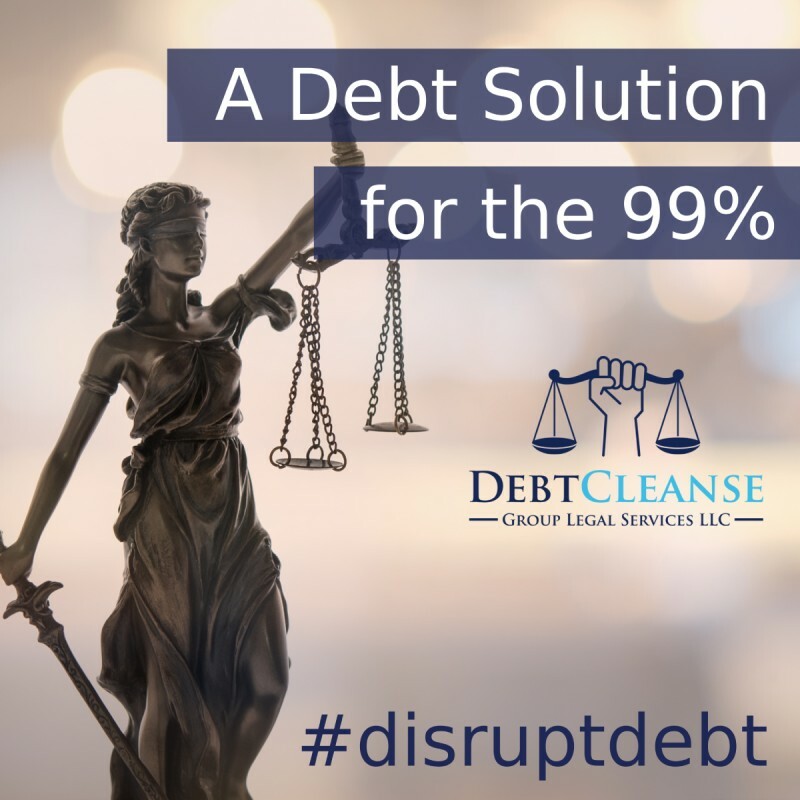 For news and updates about how DebtCleanse is disrupting the debt system, sign up for the email newsletter.